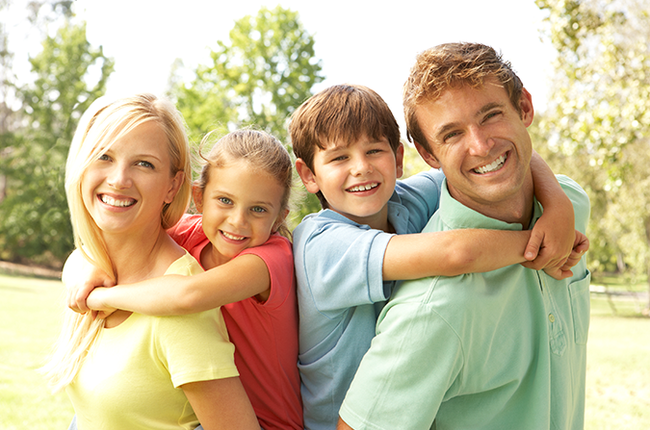 Perfect teeth in adults begin with a quality oral care given to their teeth in childhood. 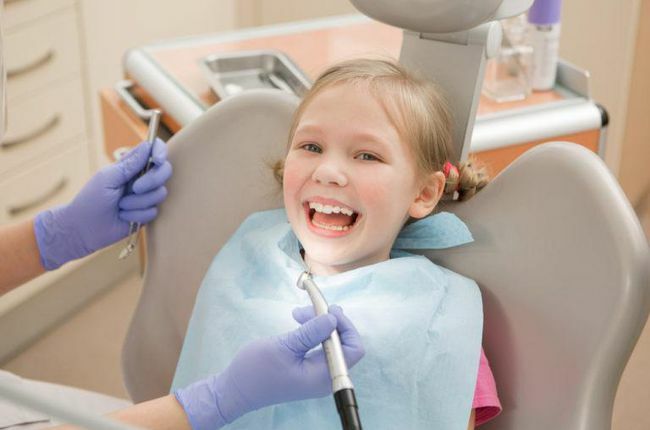 For many oral challenges children face, pediatric dental appliances are proven to be helpful. 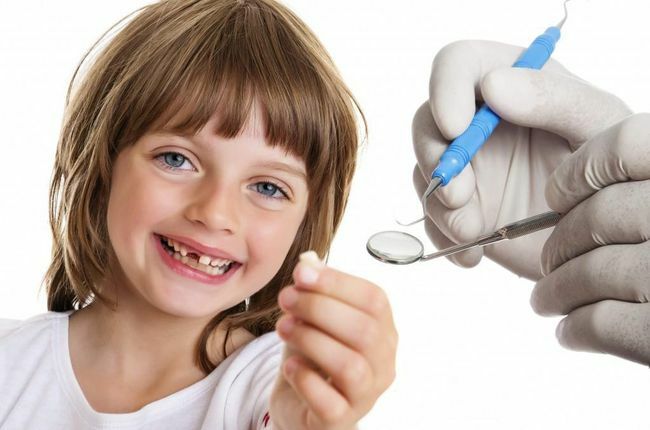 Dr. Joseph Cheng, DDS., located in Rancho Cucamonga, CA, is a well-skilled dentist who provides perfect solutions for your child’s best oral care and recommends dental appliances for preventive or treatment purposes. Dental appliances are not only commonly used in teenagers, but in younger children too. It could be a tough challenge to have the children follow the practice of wearing detachable dental appliances on a regular basis. When ensured that the children follow the routine as recommended by Dr. Cheng, teeth injury and the need for extensive treatment can be reduced, or even eliminated. Even though most of the children leave behind the practice of thumb sucking gradually, few continue the habit even when they are as old as 5 or 6. This could lead to dire complications like misalignment of teeth, narrowed arches and impacted teeth. A dental appliance called the palatal crib proves helpful in such a situation. In the first step, x-rays, dental impressions and photographs are taken. Later, a customized crib is fabricated for comfortable and perfect fit. The crib is barely visible and its semicircular wires stop the thumb from reaching the roof of the mouth reducing the child’s indulgence in thumb sucking and the habit breaks in no time. When injury or a disease leads to losing teeth prematurely, it results in the permanent teeth drifting into a space reserved for another tooth. Due to this, teeth could erupt out of the position or get blocked entirely. 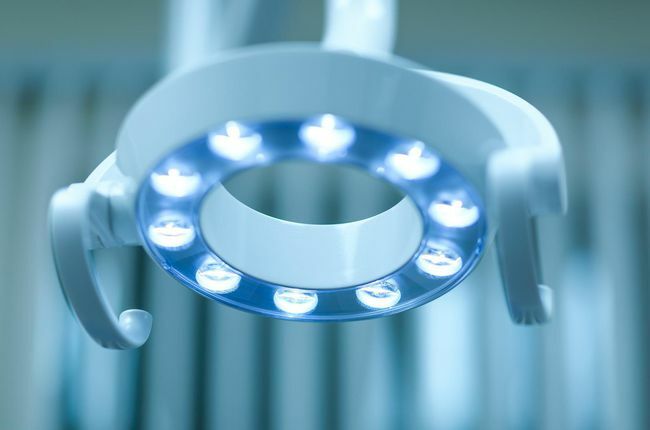 This could result in crooked teeth or a bad bite. At such times, solutions like fixed or removable space maintainers come to rescue. Fixed space maintainers help hold the space for the permanent tooth to come in properly after a baby tooth is lost early. Regular brushing and flossing must be followed at home. Sticky, brittle food must be avoided as it loosens the appliance. If the maintainer loosens, it has to be re-cemented to avoid further damage. Removable space maintainers are similar to retainers worn at the end of orthodontic treatment. It comes with artificial tooth if the child has lost a front tooth which helps in enhancing the appearance. Older children are better candidates for removable retainers as they can handle it more responsibly while wearing and taking care of the appliance. Kiddie partials are dental appliances used to replace missing front teeth. These appliances are mostly fixed and are cemented using orthodontic cement. A dental impression is taken to customize the partials and it takes around 2 to 3 weeks for the delivery. Best efforts are made to ensure that the partial’s shade matches the child’s natural teeth. Getting adjusted to the partials takes a while and the slight pressure felt initially will reduce soon. The child should be watched post the treatment and should be stopped from pulling or tugging it after it is fixed. Sticky food, uncut fruits, beef jerky, etcetera must be avoided as it could lead to damaging the appliance. In case, the partial loosens or plastic chips or breaks, it can be re-cemented or repaired. Dr. Cheng will analyze the degree of damage and recommend repair options.